You love the low-price deals and great value offered by Ibis Hotels, awarding the brand first place. As part of the global Accor Hotels chain, Ibis has over 50 properties across Australia, which were consistently credited for their central locations. 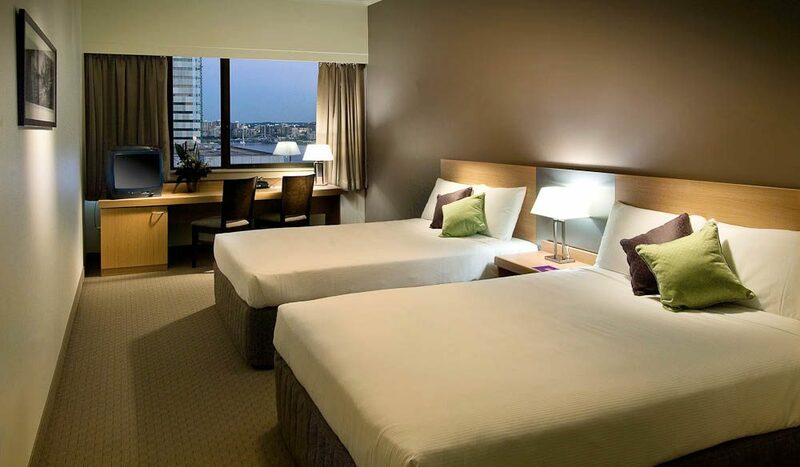 In particular, Ibis Darling Harbour was frequently mentioned for its stunning views of the harbour and for being within short-walking distance to local attractions, while Ibis Brisbane was a favourite for its central location close to Queen Street Mall. Obviously Ibis’ regularly low prices also played a role in earning votes, but as many readers pointed out, so did the hotels’ style and service. Best Western (bestwestern.com.au) came in at second, closely followed by second-time finalist, Mantra (mantra.com.au). Travelodge (travelodge.com.au) was again a hot favourite among AT readers, while newcomers Rydges (rydges.com) and Vibe (vibehotels.com.au) were tied.